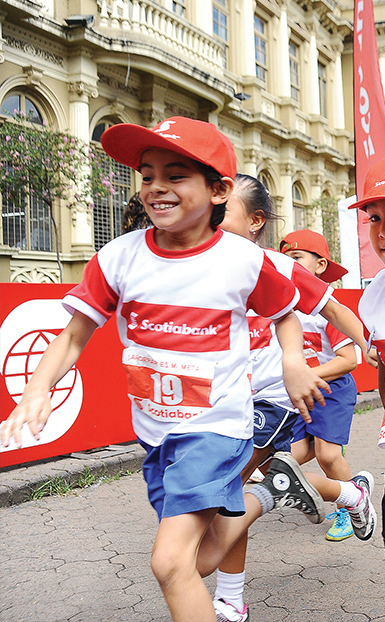 Scotiabank believes that young people are vital to the growth of our communities and supporting their education and well-being is an investment in the long-term security, stability and growth of both our communities and our business. By giving generously to important community projects and recognizing employees who volunteer their time and energy to local causes, we strive to make a positive difference wherever we operate. Scotiabank - "The Price of Equality"